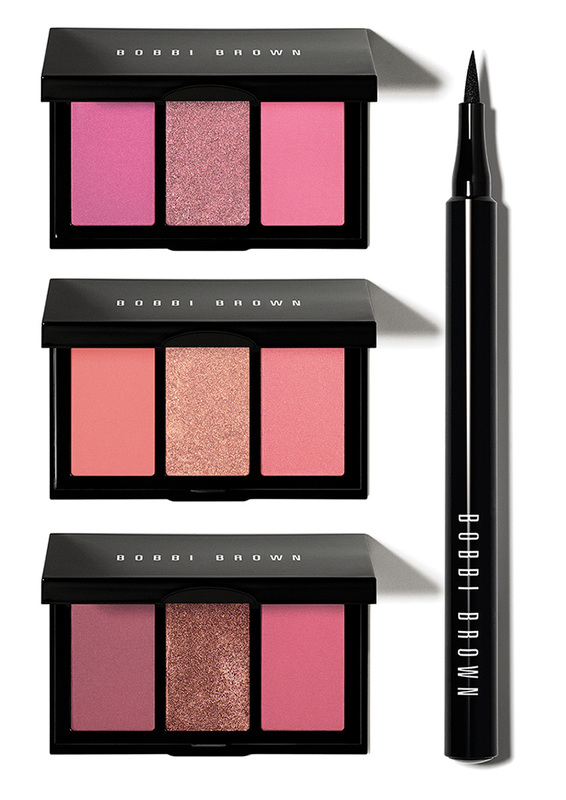 Bobbi Brown recently released Illuminating Nudes collection, and now it’s time for bright and vibrant shades. Even the promo with red and blue looks hot! In fact, this collection is called Hot. This collection was inspired by Florida and includes gorgeous bright lip products, pretty blushes and an eye liner. Pen-styled Blackest Black eye liner. Bobbi Brown is launching 5 new shades of their Rich Lip Color, (£19/$25) which is a pigmented creamy lipstick which gives a full coverage but feel lightweight. Cosmic Pink, a bright pink. Blazing Red, a bright orange red. Electric Violet, a vivid violet. Miami Pink, a bright pink coral. Taffeta, a pale lilac pink.